Furber Roofing Limited based in Wallasey has a professional team of roofers. Specialising in gutter cleaning we covering both commercial and residential properties. Most people are already aware that blocked gutters can cause serious damage to your home and property. However, many property owners overlook gutters, due to the mess involved and access difficulties. So let Furber Roofing Limited take the strain from you, and our professional Wallasey based gutter cleaners will do the work for you! Gutter Cleaning is an important aspect of maintaining the beauty and value of your home. Without regular gutter cleaning your properties gutters will become full and heavy and eventually pull away from their fixings. 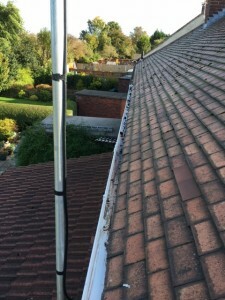 Furber Roofing Limited’s gutter cleaning service based in Wallasey will allow your guttering system to work as designed, leading water away from the roof and walls and minimising the risks of any water damage to your property. 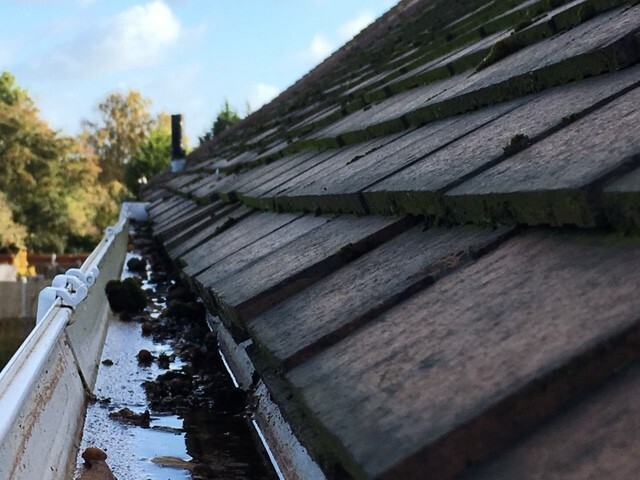 As part of this service our gutter cleaning experts will remove any debris found in your gutters including moss, leaves and silt. Our specialist gutter cleaning team will also be on hand, to answer any questions you may have about your guttering system. 0151 691 2978 and we will be happy to help. Furber Roofing Limited also carries out Re-Roofing, Flat Roofing using Felt or Rubber EPDM, Roof Repairs, Fascias, Soffits and Velux Rooflight Installations.